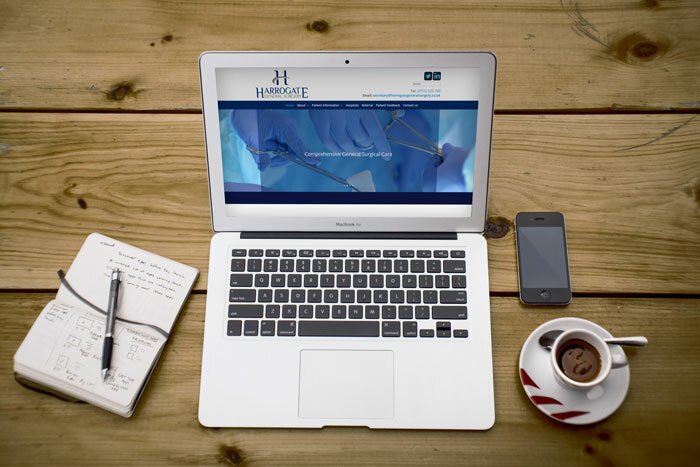 Leading Harrogate surgeon, John Simpson was recommended to Gemini by a colleague as he required a professional website creating to promote his many surgical procedures. Obviously it needed to be fully responsive given the wide range of mobile devices his patients use to view the site as well as containing very intricate health information. After overcoming problems identifying and sourcing specific imagery, the website was completed on time and budget and has proved to be of great benefit to his practice.